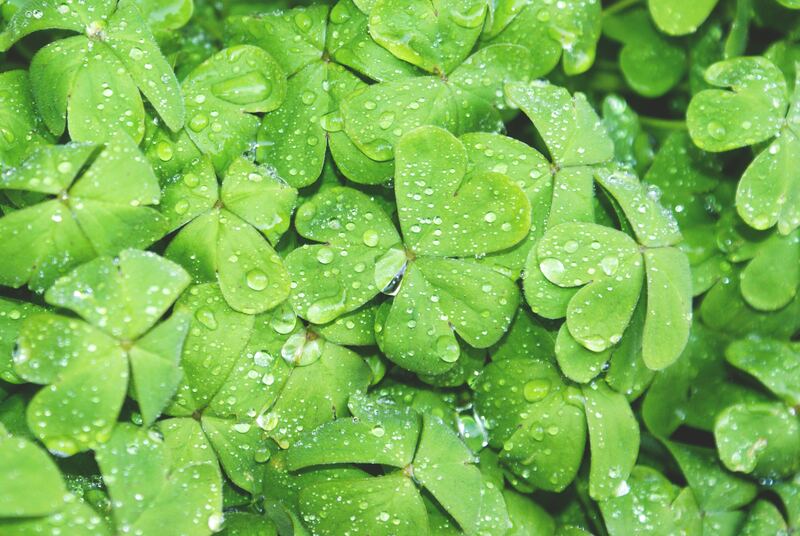 St. Patrick’s Day doesn’t traditionally involve drinking a green smoothie but we like to play by our own rules. 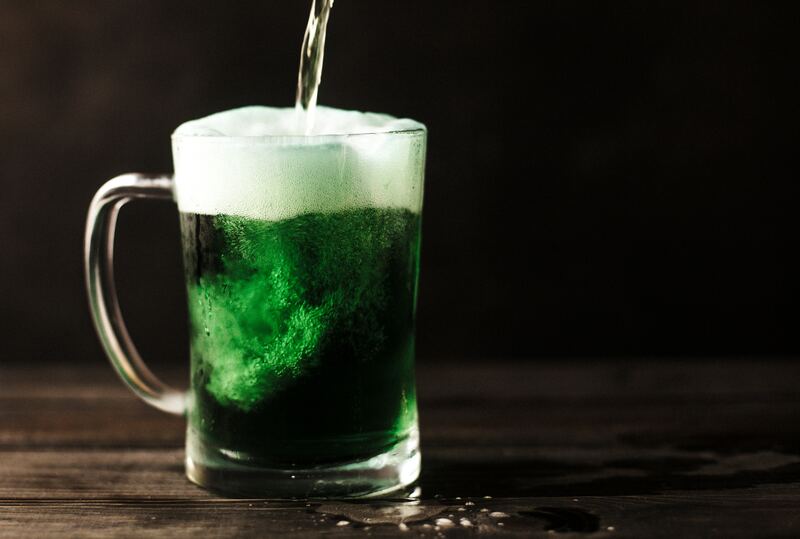 We are celebrating St. Patrick’s Day by drinking our greens–wearing them is completely optional. The ‘Don’t Pinch Me’ because I ate my greens smoothie. You really cannot go wrong with this smoothie. Everything is nutritious and delicious, plus every ingredient is practically green in color. Throw everything into a blender and blend. If you want your smoothie thicker, try adding less water, maybe almond milk or freezing some of your produce beforehand. Chlorella is rich in chlorophyll, protein, vitamin A, B vitamins, iron, magnesium, and zinc. These vitamins and minerals detoxify the body, boost the immune system, and improve digestion. Curly Kale is great for aiding in digestion. It’s also filled with so many nutrients, vitamins, folate, fiber, and magnesium. 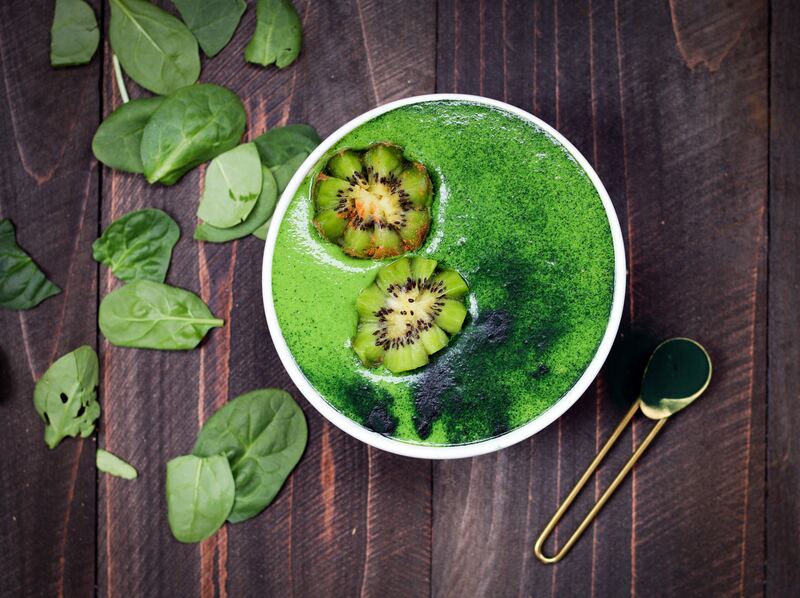 Needless to say, this green smoothie may just be the lucky charm you need to cure tomorrow’s St. Patrick’s Day hangover in case you went a little wild and crazy on some green beer. Don’t worry we aren’t judging.